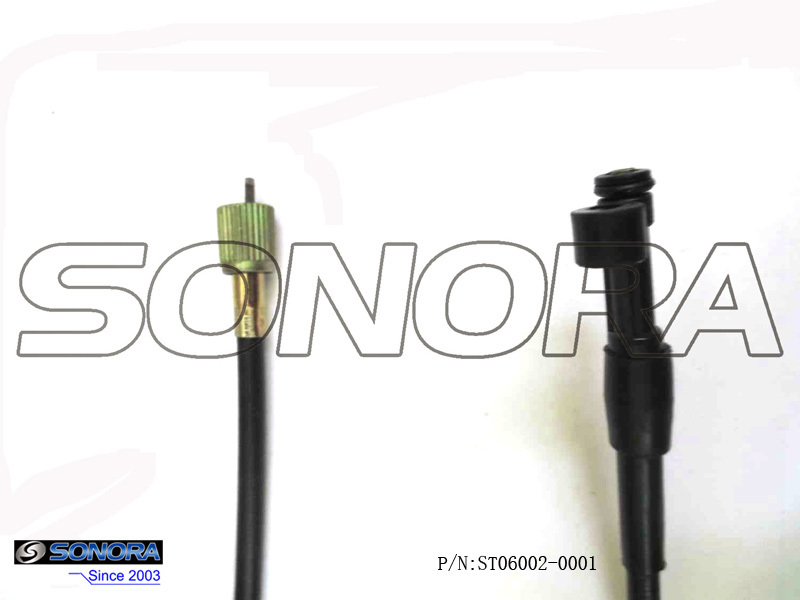 Sonora Motors can supply all the cables for almost all Chinese Scooters.If there's any cables for Chinese scooters you can't find on Sonora Motors website,please feel free to contact us.This cable will Suitable for Baotian Speedy Classic Scooter, or may fit for other models.if there are any dimensions you want to know,don't hesitate to tell us. 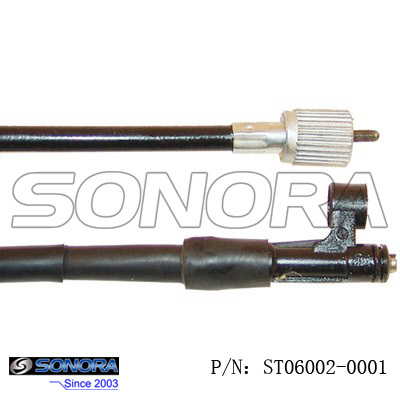 Sonora Motor can supply Various Chinese scooter and motorcycle Rear Brake Cable, Front Brake Cable, speedometer cable, Throttle Cable, Clutch Cable, Choke Cable.Welcome your any inquiries. Looking for ideal BT49QT-9 Odometer Tube Manufacturer & supplier ? We have a wide selection at great prices to help you get creative. All the BT49QT-9 Odometer Cable are quality guaranteed. We are China Origin Factory of BT49QT-9 Speedometer Cable. If you have any question, please feel free to contact us.